DAVY Fitzgerald has stepped down as Clare senior hurling manager after five years in the position during which time he led Clare to the All-Ireland senior title in 2013 and to the National league title earlier this year. The Sixmilebridge man’s decision to vacate the post, despite still having a year of his current term to run, has come following a meeting of around 30 players on Monday night at the Inn in Dromoland. While a vote wasn’t taken, there is general agreement that the players were evenly divided on the issue. 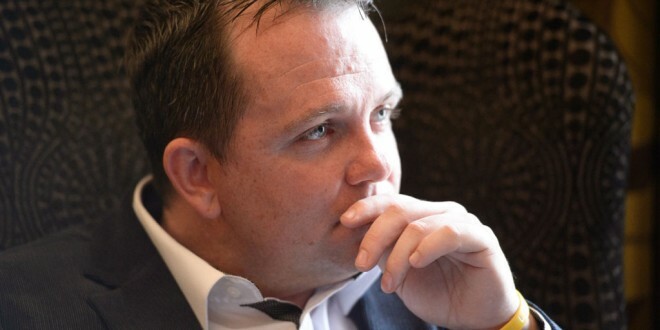 A formal statement on Wednesday evening confirmed “Davy Fitzgerald has informed the Clare County Board that he will not be seeking reappointment to the position of Clare Senior Hurling Manager for 2017”. He insisted, “I was not asked to step down. The decision is entirely my own. In taking this decision however, I wish to reaffirm my absolute love and passion for Clare hurling. “I leave the Clare job with a heavy heart but full of confidence that there will be further great hurling days for The Banner County,” Fitzgerald said, adding that it is his belief that Clare will lift Liam MacCarthy Cup again in the near future. He was appointed to the post in 2012 and following the 2013 All-Ireland win, when he still had a year of his three year term to run, he was given a further three year term. 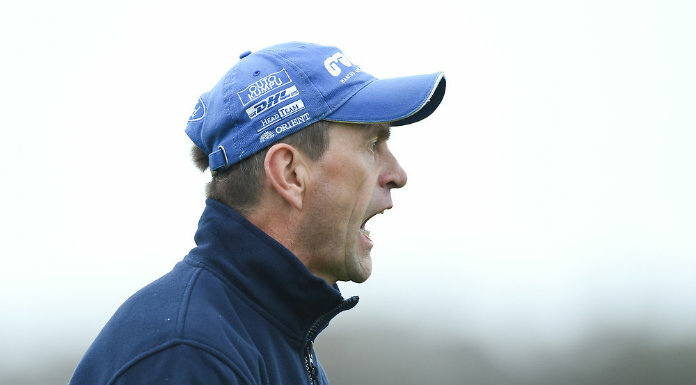 Prior to his appointment to succeed Ger O’Loughlin as Clare boss, Fitzgerald spent a number of seasons in charge of Waterford, bringing them a Munster senior title and to the All-Ireland final, where they went down to Kilkenny. There have been some doubts about the Sixmilebridge man’s future since Clare exited the championship, when going down to Galway in the All-Ireland quarter final. Asked about his position in the post match interview after that game in Thurles, he said he was going to take time out before making any decision.